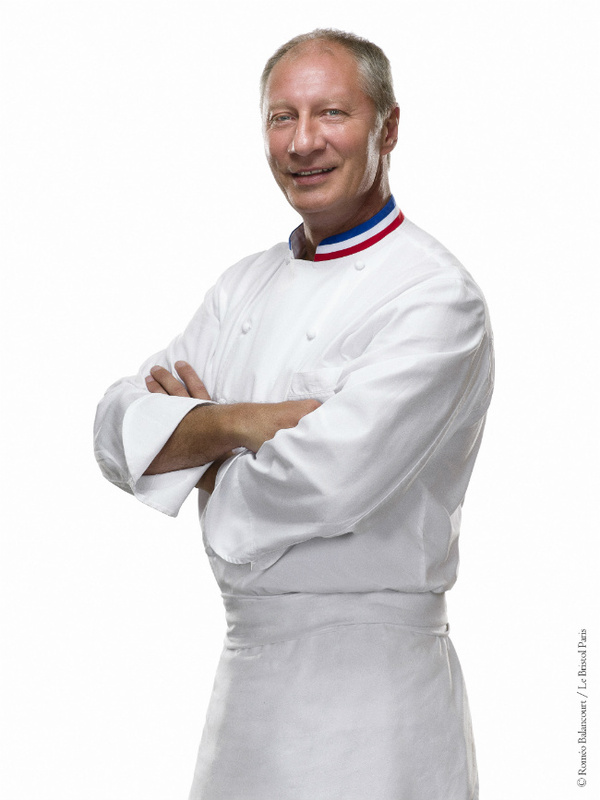 The new year marks an important one for renowned chef Eric Frechon, who celebrates not only his 20th year at Le Bristol Paris, but also 10 years of holding three Michelin stars at the hotel’s famous Epicure restaurant. 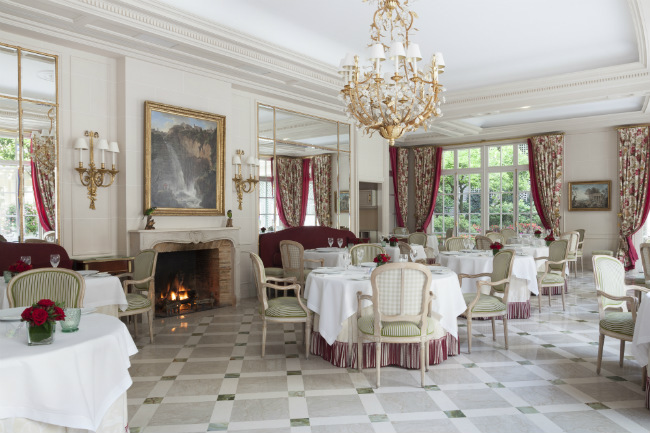 After been awarded his first Michelin star in his first year at the hotel, Frechon had earned all three just ten years later, along with the Légion d’Honneur. 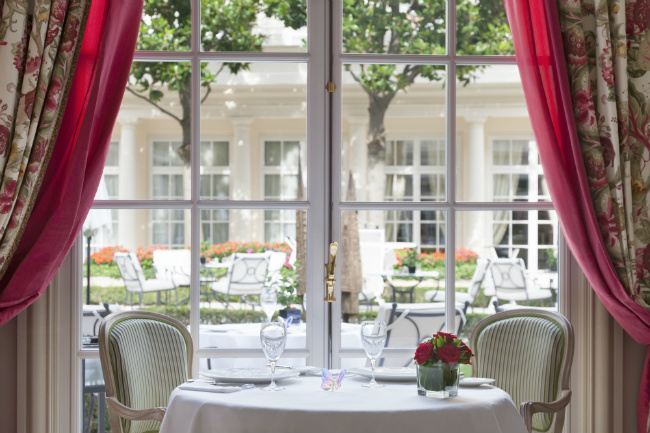 Thanks to Frechon, Le Bristol is now the hotel bearing the most Michelin stars in Paris, with 114 Faubourg also gaining a star under Frechon’s leadership when it opened in 2013. 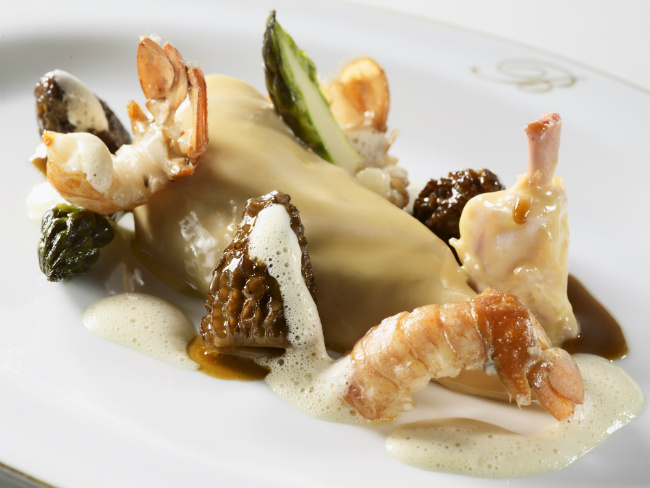 To celebrate Frechon’s anniversary, Le Bristol Paris has created a nine-course menu of haute cuisine featuring the chef’s signature dishes, each marking an achievement in his illustrious career. 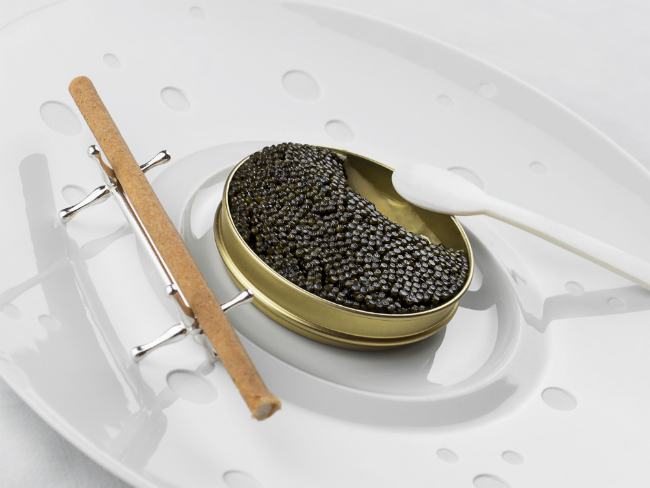 Caviar from Sologne, mousseline potatoes and smoked haddock will start the gastronomic experience by paying homage to 1999, the year Frechon was awarded his first star. 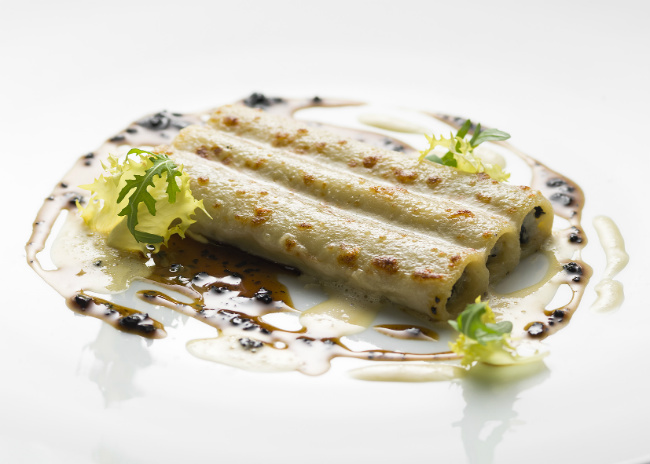 The indulgent gratinéed stuffed macaroni with black truffle, artichoke and duck foie gras marks 2001, the year of his second Michelin star, while the Bresse Farm Hen poached with wine, crayfish, sweet offal and black truffle was created by Frechon to mark his third. 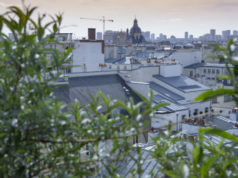 More unusually, Frechon has also installed a working flour mill at the hotel, making Le Bristol Paris the first and only hotel in city to produce its own homemade fresh flour. 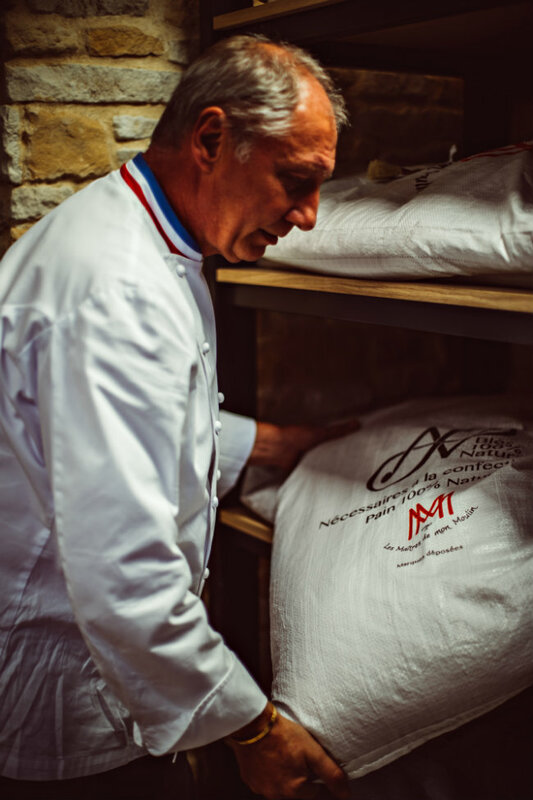 After a visit to bread master Roland Feuillas, who makes 100 percent natural ‘Living Bread’ by gathering the seeds of various high-quality wheats such as spelt, emmer and khorasan and grinding them into a fresh ‘living’ flour, Frechon was inspired to do the same at Le Bristol Paris. 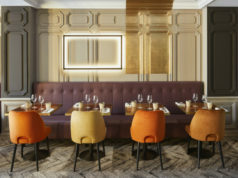 Thanks to the new mill, and a visit by Feuillas to the hotel to train the team in his methods, guests can now enjoy Living Bread freshly made each day, an important detail for Frechon, who believes that the humble bread is the most important part of a meal, setting the tone for the whole dining experience. 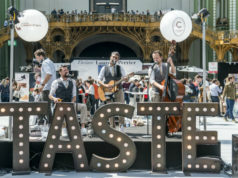 Le Bristol Paris, 112 Rue du Faubourg Saint-Honoré, 8th. Tel: +33 (0)1 53 43 43 00.